Larry Hubbell has been serving Middle Tennessee for over 40 years in the real estate and auction business. He has earned the reputation of being one of the best in his field through his hard work and knowledge of his profession. Larry is a graduate of the Nashville Auction School and of the Realtors Institute of Tennessee. 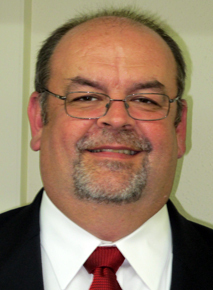 He is former president of the Maury County Board of Realtors and was selected "Realtor Of The Year" in 1989. This award was given by his peers for his outstanding work and commitment to the industry. Larry grew up in the McCains and Culleoka communities. He attended Mynders Elementary School and graduated from Culleoka High School. Larry currently resides in Columbia, TN. 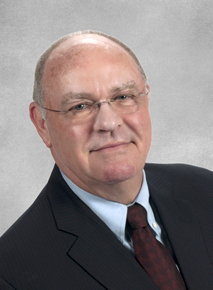 Joe Evans was licensed as an auctioneer and affiliate broker in 1979. He has traveled the country conducting auctions in 32 states in real estate and industrial equipment. Joe was raised in the auction and real estate business, and his father founded the Nashville Auction School. Joe is a graduate of the Nashville Auction School and Middle Tennessee State University. He has served as an instructor at the Nashville Auction School and served as its president in 1986-87. Joe joined Larry Hubbell Realty & Auction Sales in May of 1990. He was raised in Lawrenceburg, TN and graduated from Lawrence County High School. Joe currently resides in Lawrenceburg, TN. Jake has been involved in the auction and real estate business for most of his life. A graduate of Culleoka High School, he was active in FFA and served as state president of the Tennessee FFA Association in 1997. He graduated from Nashville Auction School and has been a licensed auctioneer and real estate broker since 1996. 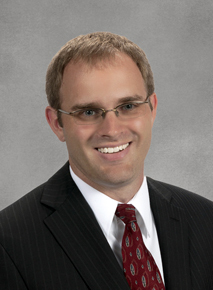 Jake received a bachelor's degree in Finance from Middle Tennessee State University in 2001.